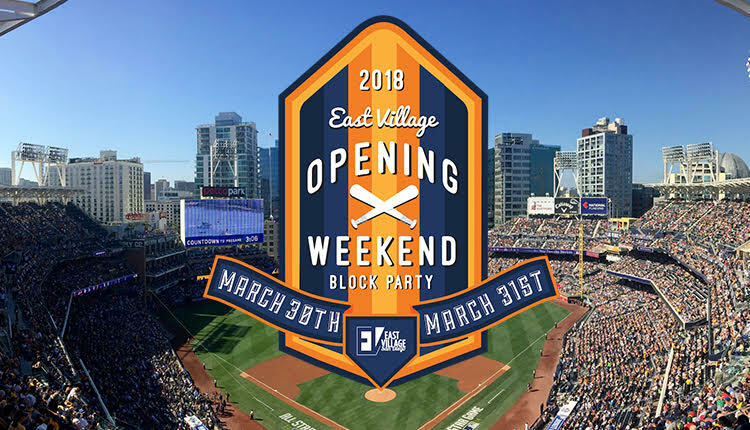 Description: Come to the Padres Opening Day Block Party at Petco Park! TBC will be there to give the locals of Downtown an awesome workout and start to their weekend. For more information contact the East Village Pre-sale Studio (858)366-7885 or click the link below.